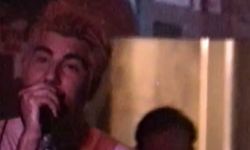 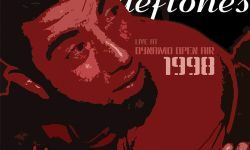 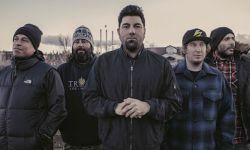 Video footage of Deftones vocalist/guitarist Chino Moreno breaking his foot mid-concert after falling off the stage has emerged. 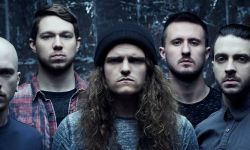 The accident took place during the band’s set at ‘Groezrock‘ in Meerhout, Belgium on April 29th and despite the fall, Moreno kept playing. 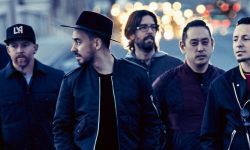 The injury recently caused the band to miss their show in Koln, Germany.